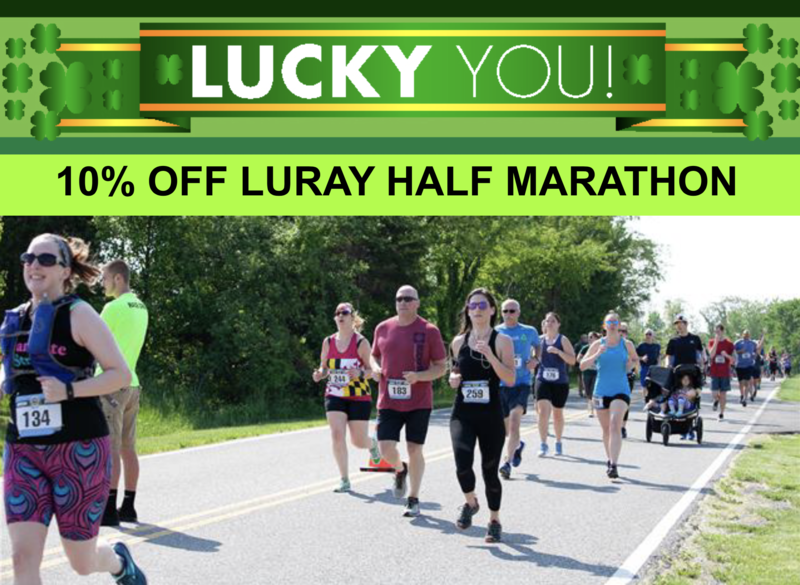 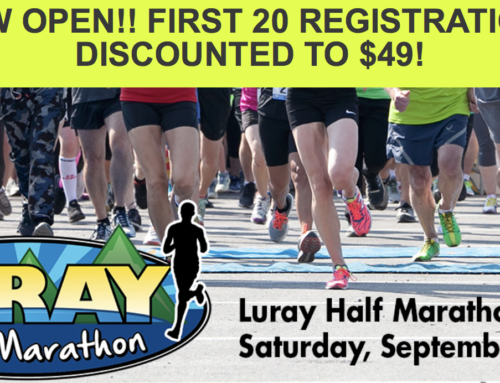 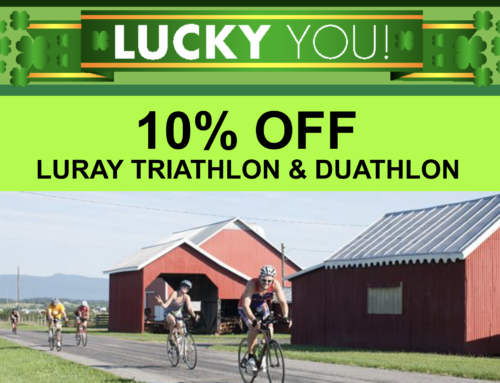 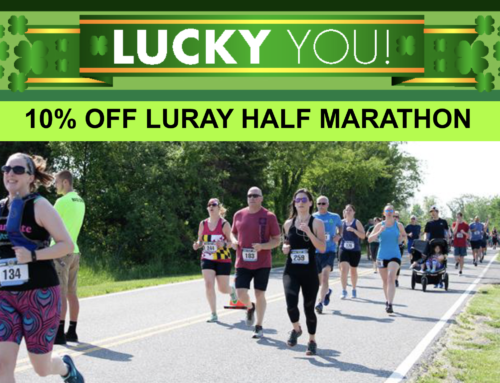 USA Triathlon announced the launch of the Mid-Atlantic Region Club Challenge featuring three races including the Luray Sprint Triathlon. 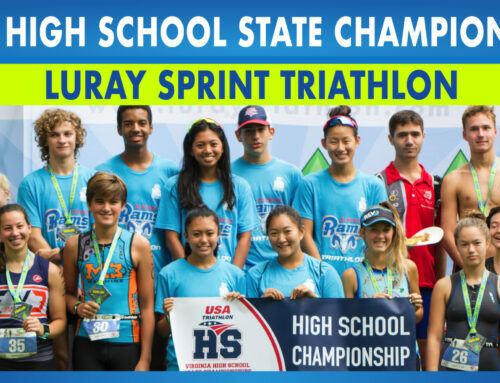 With nearly 150 registered clubs in the Mid Atlantic region, we are working to find ways to make them more involved and serve as a resource for those looking to get involved in the sport. 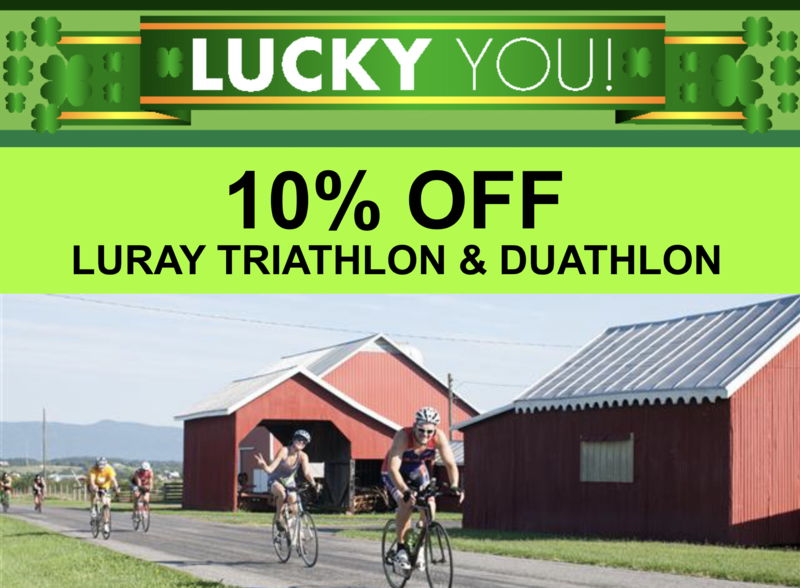 Our clubs range in size from 10 to more than 1,300 members. 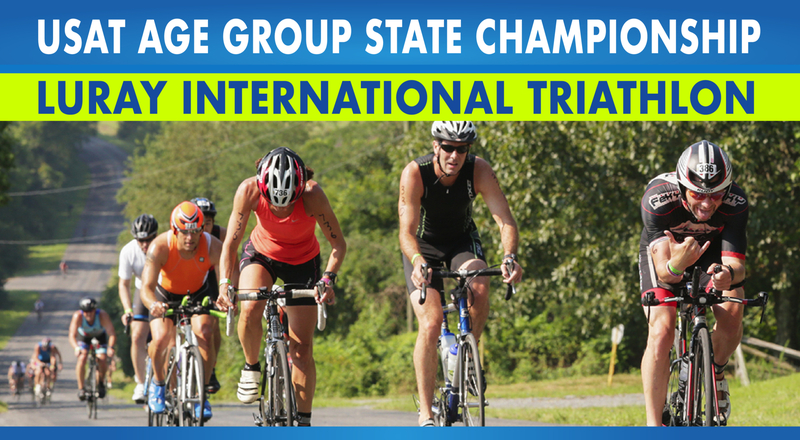 Each club has unique strengths, and all USA Triathlon clubs are great resources for those just beginning the sport of triathlon. 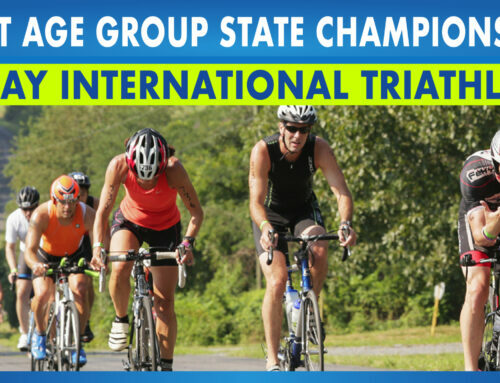 While we are about halfway through the 2013 racing season, USAT-MA is going to implement an informal club challenge to keep the momentum going through the fall. 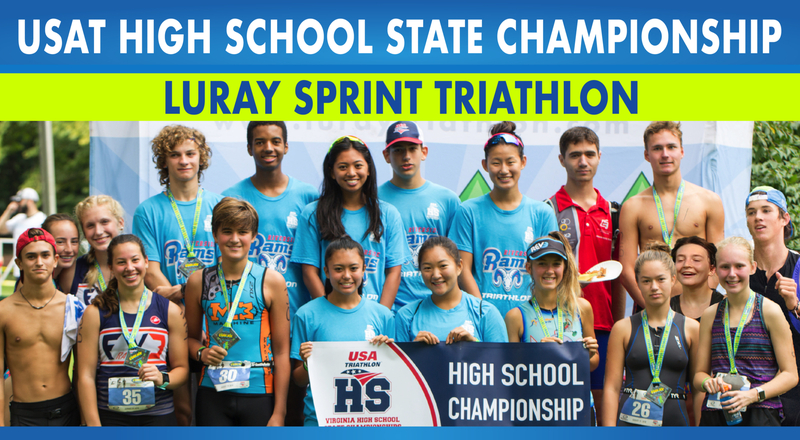 If there is enough interest, we will build on and expand the program for the 2014 season, with the help of the USAT-MA clubs.